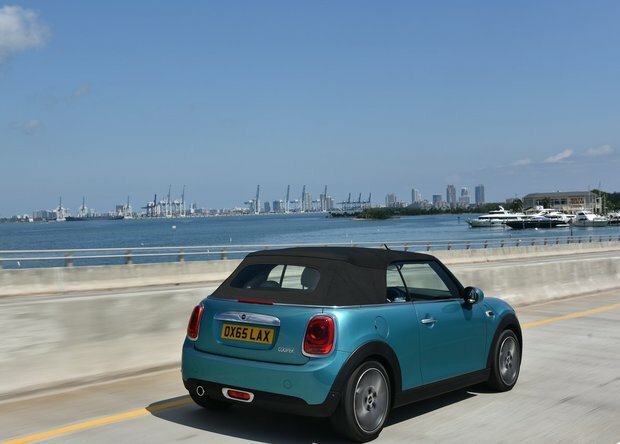 For 2016 MINI’s taken their Cooper model to a whole new level, and we’re here to tell you the top 5 things you need to know about the 2016 MINI Cooper. Ah, the MINI Cooper. We dare you not to smile when you see it tottering down the road. Its iconic grin and shape are known the world over. For 2016 MINI’s taken their Cooper model to a whole new level, and we’re here to tell you the top 5 things you need to know about the 2016 MINI Cooper. Now, don’t get your knickers in a twist, just because it’s a MINI doesn’t mean it has to be, well, mini. And it’s still as compact as ever, but the all-new MINI now provides more interior space for occupants and cargo in the rear. But don’t worry, MINI’s kept the four-corner wheel placement or that dynamic and oh-so-fun go-kart like feeling on the road despite the size increase. While we did kind of like the centre-stack speedometer, it made it awfully tricky to weasel our way out of a pinch with the rozzers… but we digress. For the 2016 MINI Cooper, the speedometer is now behind the steering wheel (in both analogue and digital form), and in the centre stack you’ll now find a nifty circle of light that indicates gear changes and in the middle of that a colour display screen for all the goodies MINI has to offer you in terms of onboard entertainment and navigation. It seems the choices are limitless when it comes to the MIN Cooper these days! Most reently added to the stable is the brand spanking new MINI Cooper Clubman and Clubman S. Wider, longer, taller and offering all-wheel drive, this MINI is a superstar. Of course, there’s also the brand new MINI Cooper Convertible, almost as new MINI Cooper 5-Door, the MINI Cooper Countryman ALL4, and the hallowed and revered MINI Cooper John Cooper Works. Essentially, you just have to buy one for every member of the family. Seriously. No, we’re not pulling your leg; all MINI Cooper models are equipped with a turbo, even the base Cooper. So, no matter which model you choose, you’re going to be a-spoolin’ and having a blast behind the wheel. In base trim, the MINI Cooper offers a 1.5L 3-cylinder turbo-pot, while the Cooper S steps it up with a 2.0L 4-cylinder turbocharged mill. Horsepower for each is 124 and 189 respectively. Oh, and did we mention you can order all 3-Door models with a 6-speed manual transmission? Um, yes please. We might be biased, but we think the MINI Cooper might be the most fun you can have (legally) for the price of ownership. Built like a go-kart with all the right go-fast bits, handling paraphernalia, and a distinctive look that’s as unique as the personality of the driver behind the wheel, there really is nothing else like the MINI Cooper on the road today. 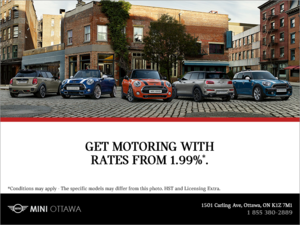 To get yourself behind the wheel of a 2016 MINI Cooper (where we guarantee the smile will never leave your face), head down to Mini Ottawa today to speak to one of our experts. 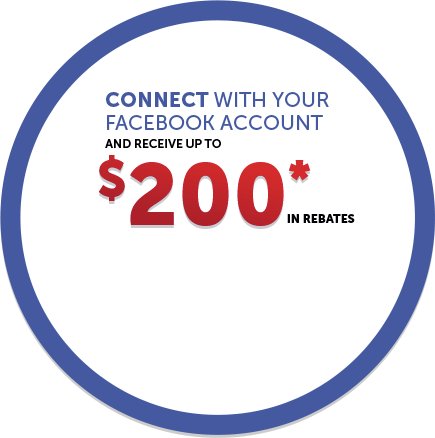 And do not forget to book yourself a test drive!